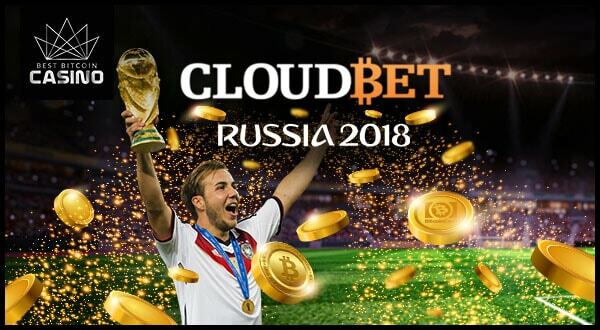 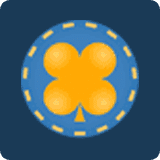 Bitcoin sportsbook Cloudbet has increased its maximum betting amount up to 100 BTC/140 BCH—or around €500,000—for the 2018 FIFA World Cup in Russia. 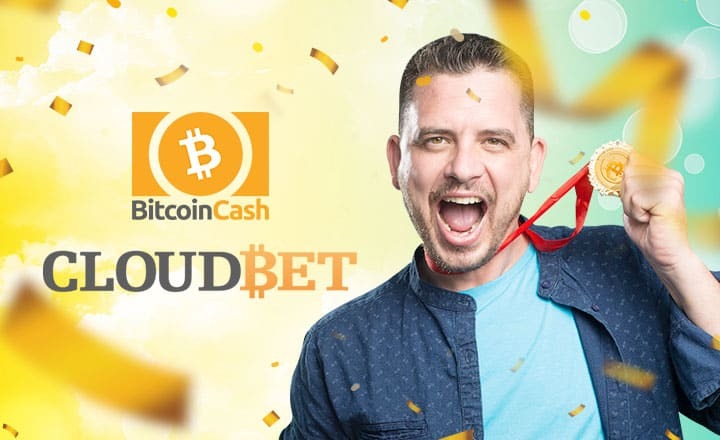 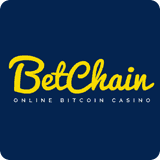 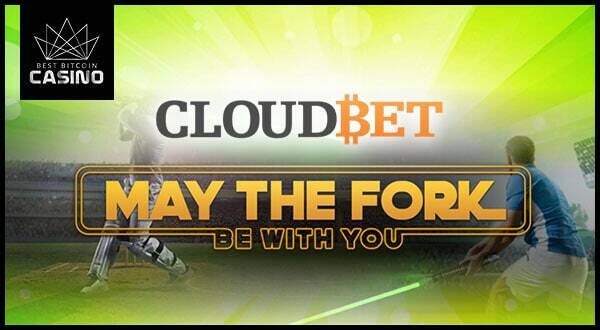 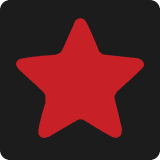 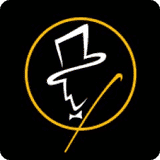 Cloudbet members will get free Bitcoin Cash through the site's May the Fork Be With You giveaway. 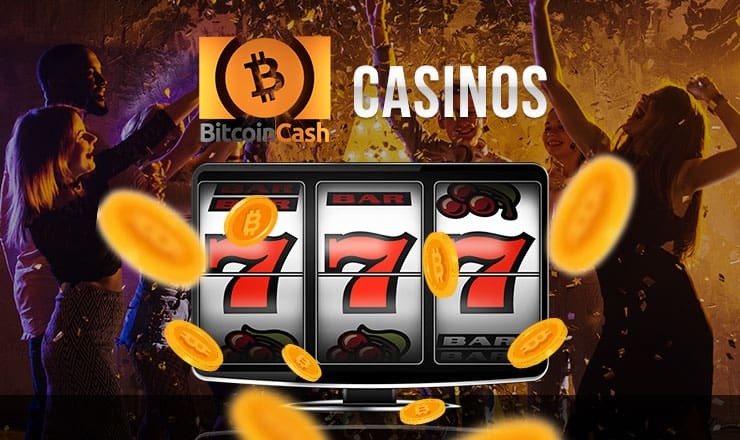 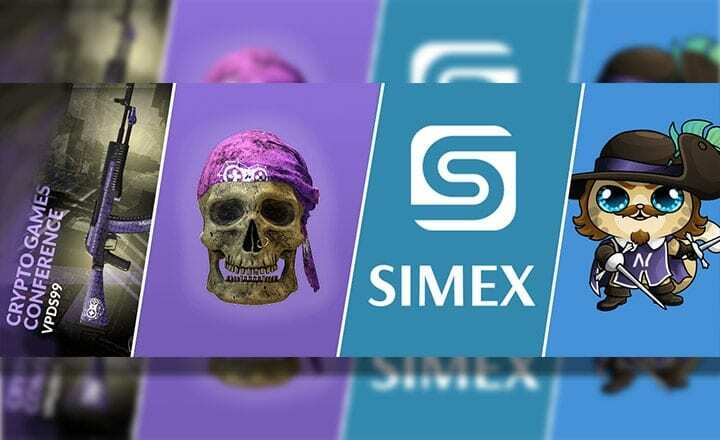 Qualified players can get theirs when they deposit BCH. 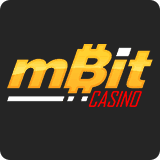 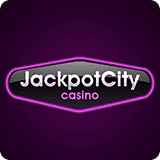 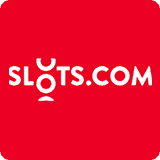 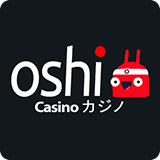 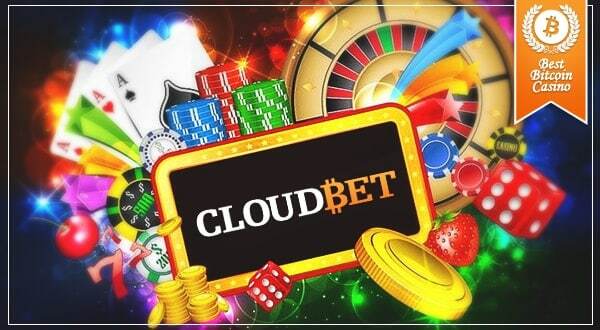 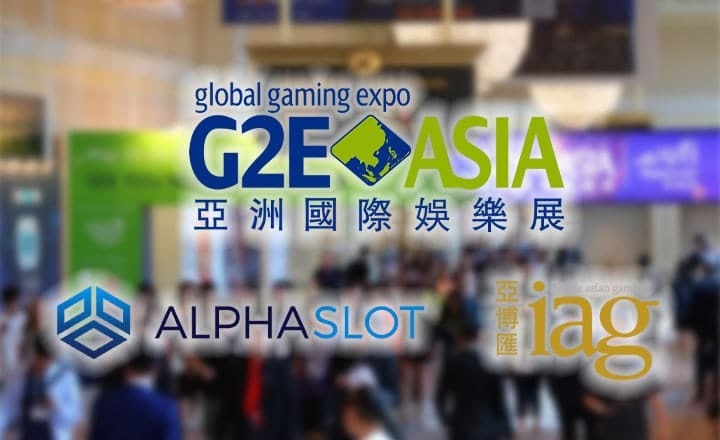 Cloudbet offers the complete gambling experience with its sportsbook and casino. 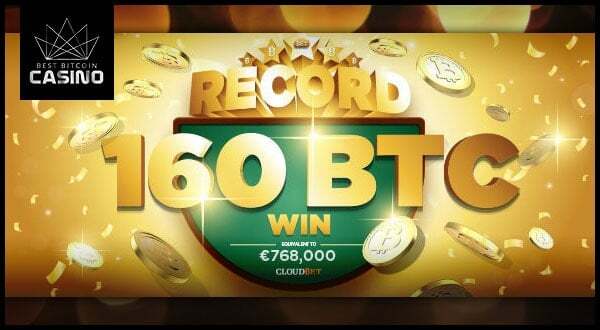 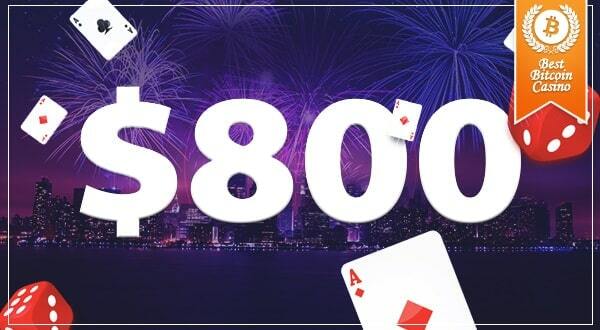 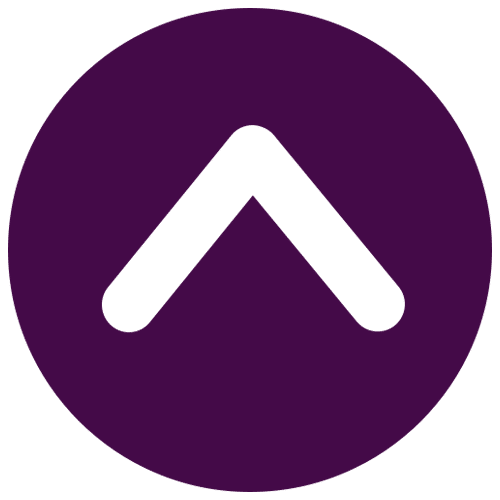 Here are six features that make Cloudbet a top choice for players.